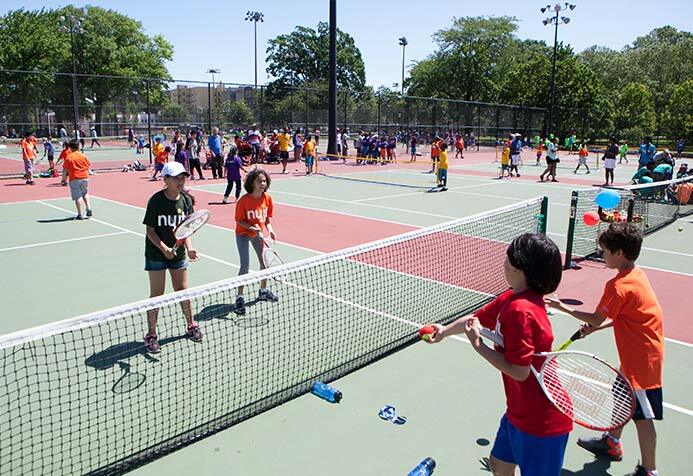 In the Community Tennis Program, youth ages 5-18 receive free tennis instruction from trained coaches in schools and public parks in all 51 New York City council districts year round. 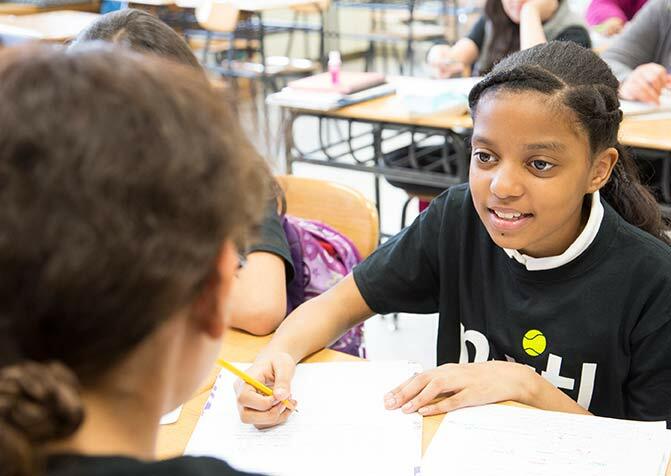 NYJTL's afterschool "Aces" Clubs provide safe and welcoming spaces where kids can enjoy healthy and enriching activities. 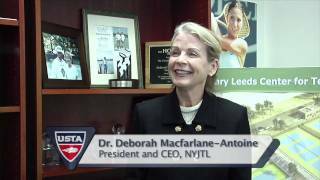 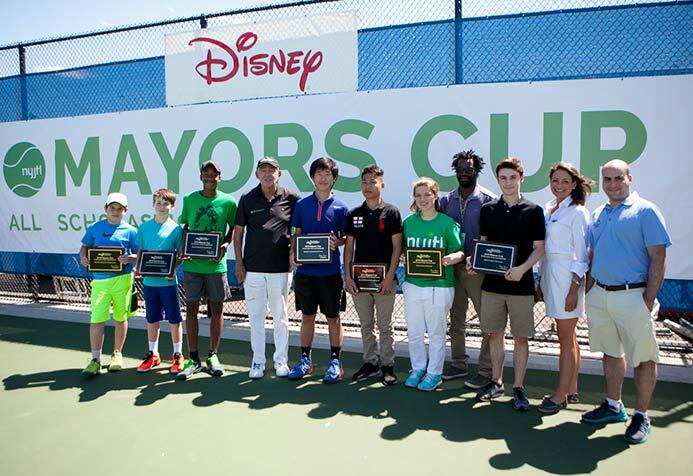 Every year, NYJTL offers opportunities for participants to apply for and receive scholarships, as well as academic and athletic awards.